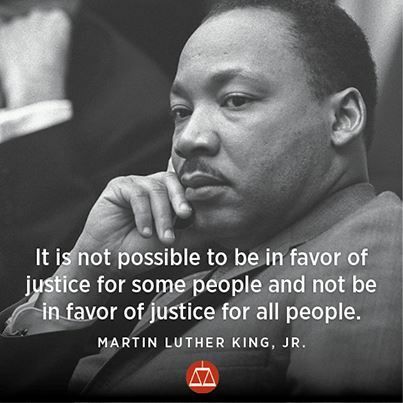 This entry was posted in Hunger & Poverty, News & Views, Quotes and tagged favor, impossible, inclusive, justice, Martin Luther King Jr, people, possibilities on March 15, 2018 by Ray Buchanan. 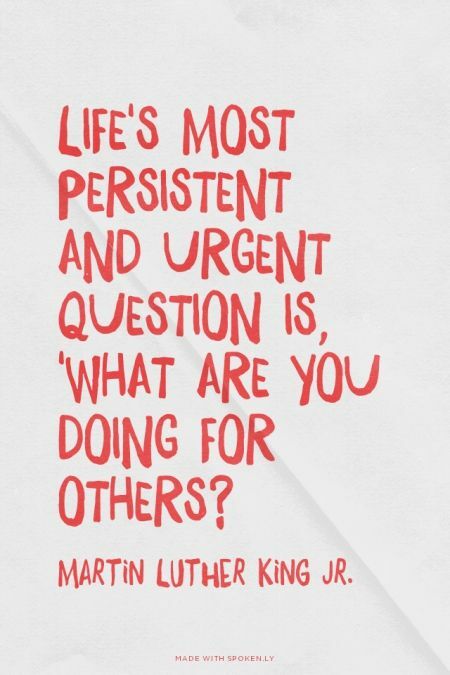 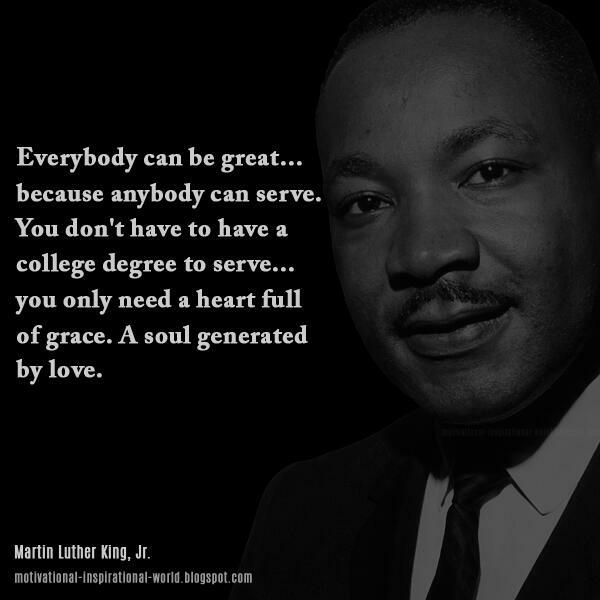 This entry was posted in News & Views, Quotes and tagged action, caring, compassion., Martin Luther King Jr, question, quote on April 5, 2017 by Ray Buchanan. 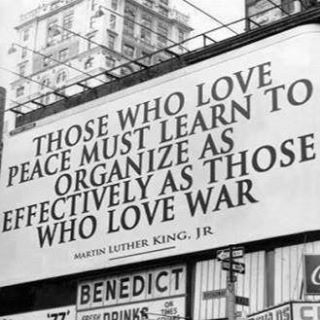 This entry was posted in News & Views, Quotes, Spirituality & Religious Writings and tagged effectiveness, learning, love, Martin Luther King Jr, organizing, peacemaking, war on February 11, 2017 by Ray Buchanan. 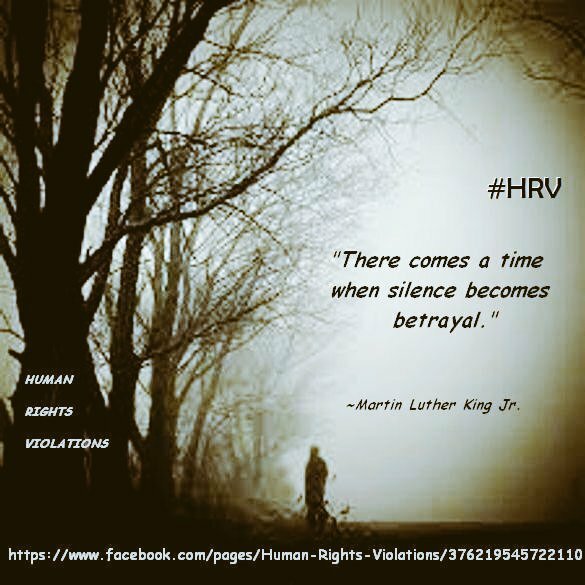 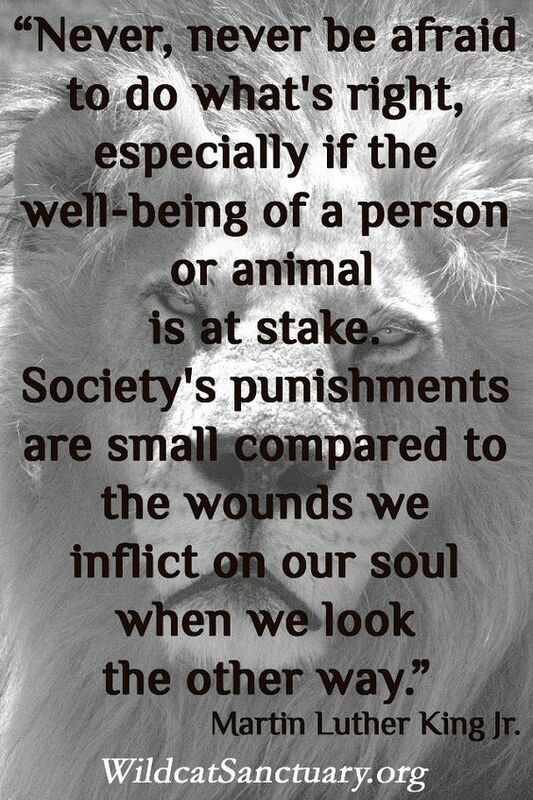 This entry was posted in Hunger & Poverty, News & Views, Quotes and tagged animal, fear, Martin Luther King Jr, person, punnishment, society, soul, well-being, WildcatSanctuary.com, wounds on December 9, 2016 by Ray Buchanan.